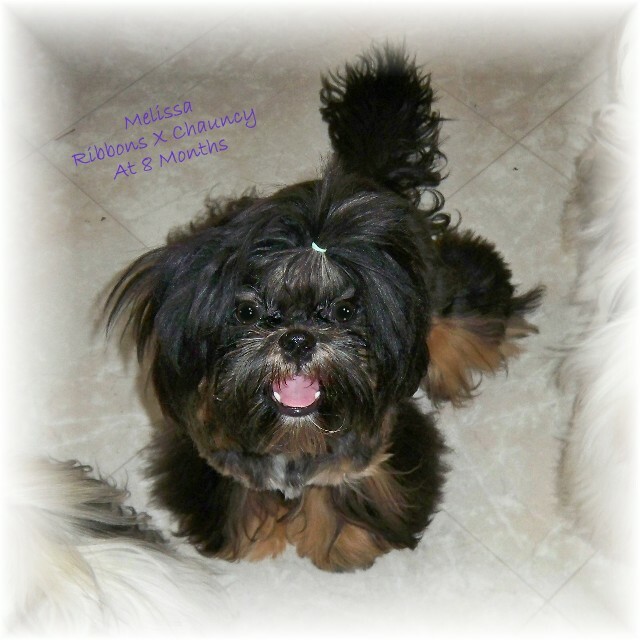 Scarlett Ribbons and our Champion Chauncy's puppies have arrived DOB August 21, 2014! These babies are outstanding :) Ribbons' puppies have all found their forever homes! 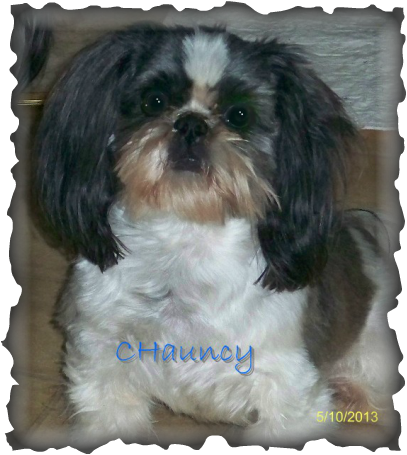 Puppies are CHampion Sired, AKC Registered, vet-checked, dew-claws removed, and current on vaccines. Puppies are placed with a 2 year written health guarantee, and always with a spay/neuter contract and limited registration. Shipping is NOT available. 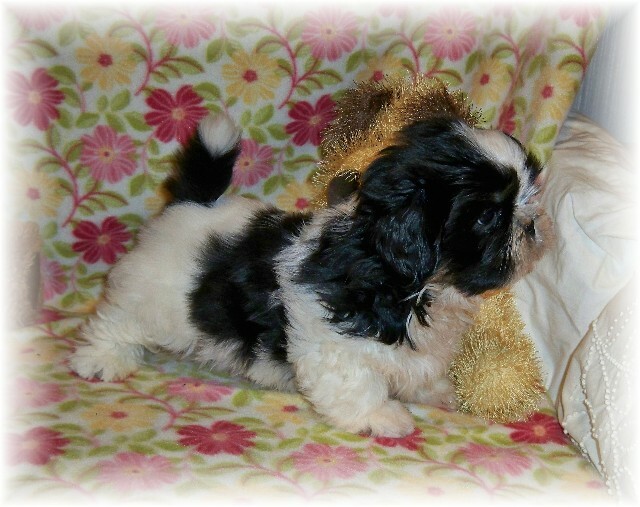 Meggie Rose has been chosen by Betty and Max This is their 3rd Casan's puppy! Thank you both for loving our babies so much!!! Meet Riley. Beautifully marked black, white and gold male. Riley has found his new home! Stunning black masked male who will turn silvery gold (I think), with red legs...he is very unique! Meet Dunkin. Gorgeous clear Red and White Male. 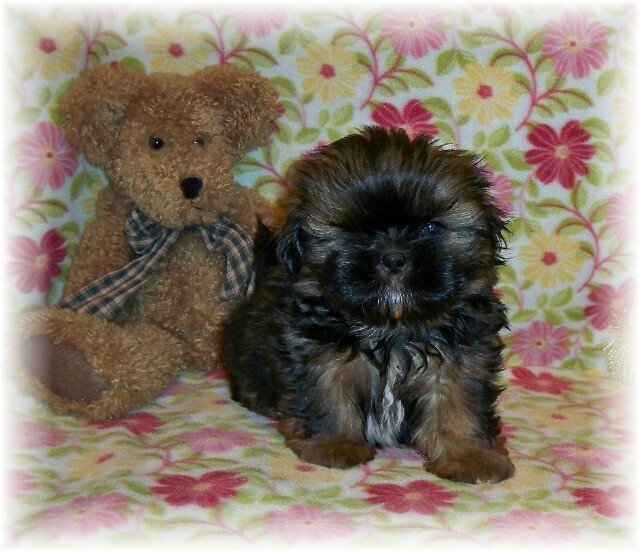 This is Melissa from Ribbons and Chauncy's last litter...both Robyn and Ryan should look much like this. Not for Sale!!! If one of our little ones "speaks" to you, please complete our "Help Us Get To Know You" form.